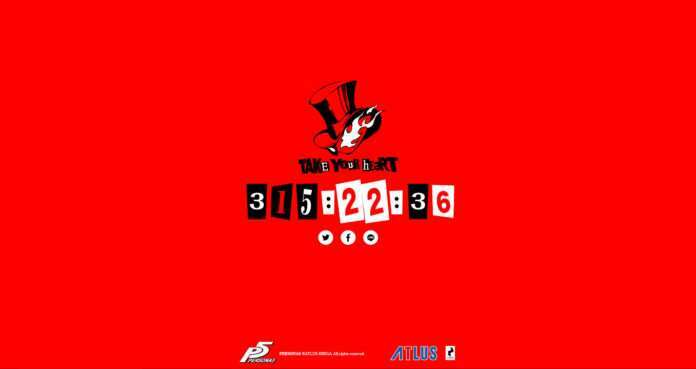 The official Persona 5 website has been updated with a 316-hour countdown until May 5, 2016. 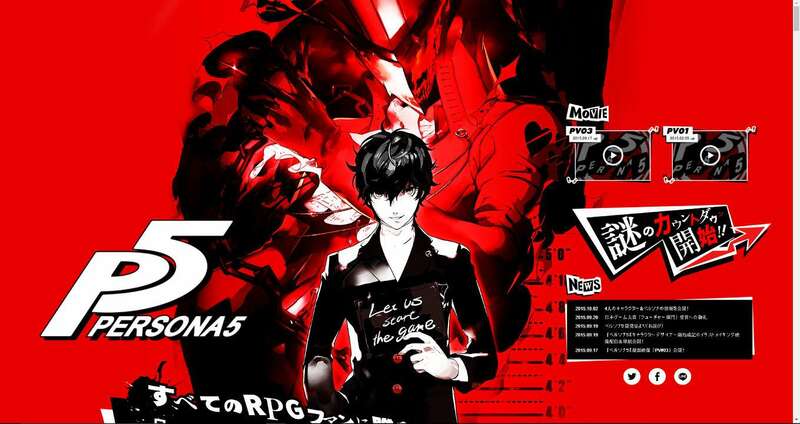 The arrow to the right of the official Japanese website for the game leads to the new http://persona5.jp/0505/ URL, where the countdown is taking place and will end on May 5, 2016 at 8:30 AM EDT (5:30 AM PDT / at 9:30 PM JST). 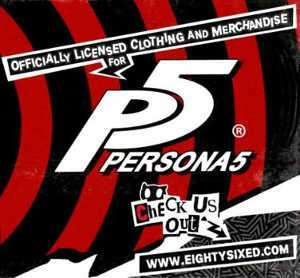 This follows the recent rumor that Persona 5 retailers are aware of the game’s release date and that it will be between August 18 and September 30, 2016. 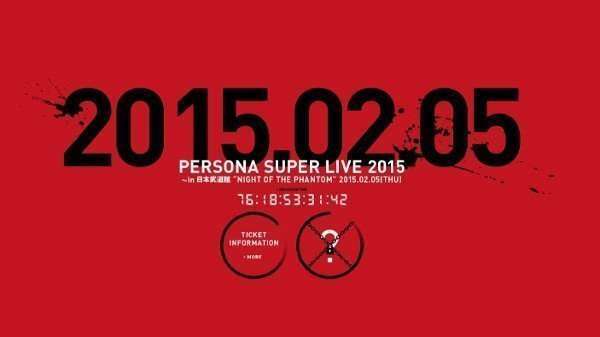 The last Persona 5 related countdown started on November 20, 2014, when the Persona Super Live 2015 event was announced. This lead to the concert where the first Persona 5 gameplay trailer was revealed. 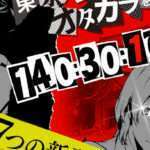 The last Persona 5 event was the “Business Trip! 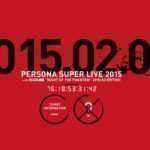 Persona Channel TOKYO GAME SHOW 2015” which occurred in September 2015, which lead to the reveal of the latest Persona 5 trailer and the game’s delay to Summer 2016 in Japan.